Cuteness is overloaded in this rakhi band. Your kid would be more than happy when the sister ties it on his wrist. 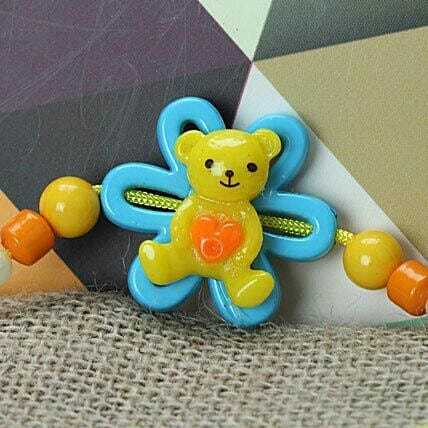 Apart from cuteness and sweetness this rakhi carries the brightest colors of youth adding a lot more fun.